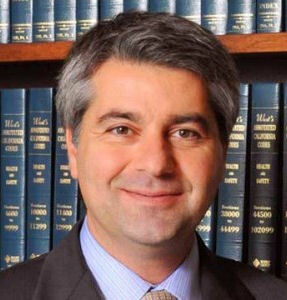 Chapter 7 Bankruptcy Attorney, Experienced and Local. Chapter 7 bankruptcy attorney with experience since 1997 and familiar with local practice for individuals or small businesses contemplating bankruptcy. As a bankruptcy attorney I provide advise to individuals in financial stress just like you. Financial difficulties are a part of life, everyone has money troubles at one time or another. Bankruptcy laws protect individuals and businesses from creditors and gives you an opportunity to rebuild your credit and get a fresh start. We care about our client and we provide exceptional service at an affordable fees. As a chapter 7 bankruptcy attorney, I will guide you through the bankruptcy process and get the discharge you deserve. A properly planed chapter 7 case will give you the opportunity to discharge all dis-chargeable debt and get a fresh start. It is important that an experienced chapter 7 bankruptcy attorney guide you through the process. Your bankruptcy schedules must be properly prepared because you can not cancel a chapter 7. You qualify to file chapter 7 bankruptcy. If all the debts that you want discharged will be discharged. If all the property you want to keep will be protected. 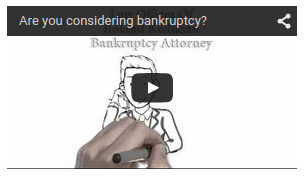 Experienced Chapter 7 Bankruptcy Attorney for individuals and small businesses owner. It is the bankruptcy attorney’s duty to explain all your options, describe the process and determine which chapter you qualify under. The attorney can also explain when to file your bankruptcy and which chapter will provide you with the most protection. An Experienced bankruptcy attorney can explain what can be protected here in Los Angeles and what the local trustees will contest. We provide individual service by the attorney himself. We provide free consultation and we would be honored to help you.